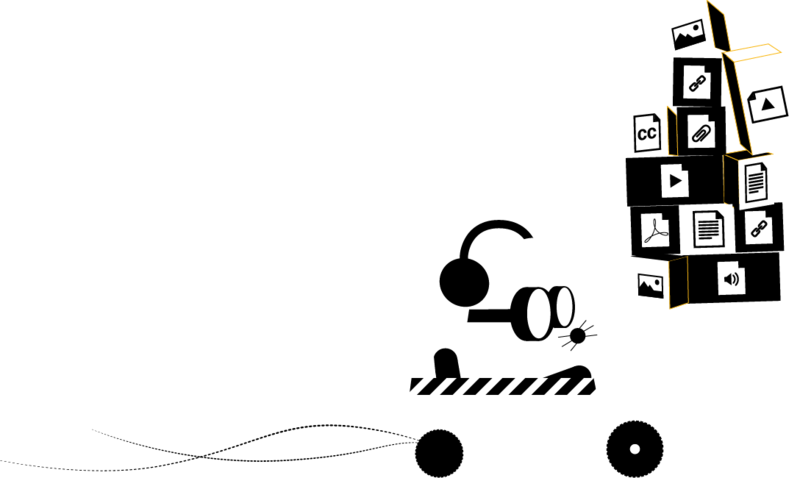 An audiovisual content exchange platform: error-free, low cost and high speed. Digital cloud storage with 4k, 2k and HD video, audio, pictures, deliverables, Office files and Zip files. Transcoding engine. Exclusive multimedia HTML 5 & Flash player. Registration tools differentiating roles and profiles. Easy to use by users and admins. Manage clients, providers, external collaborators and employees in a single workflow. Certified users and login monitoring. Activity log. Transcoding to proxy versions with a watermark. Streaming protocol to avoid file downloads. An automatic filtering system reports the status of each asset within a workflow. Users comment, share, check and modify each asset until it’s approved. They generate reels, manage downloads and participate in workflows. They’re notified by e-mail about approvals and rejections. Large files are ingested at great speed using specialized protocols. 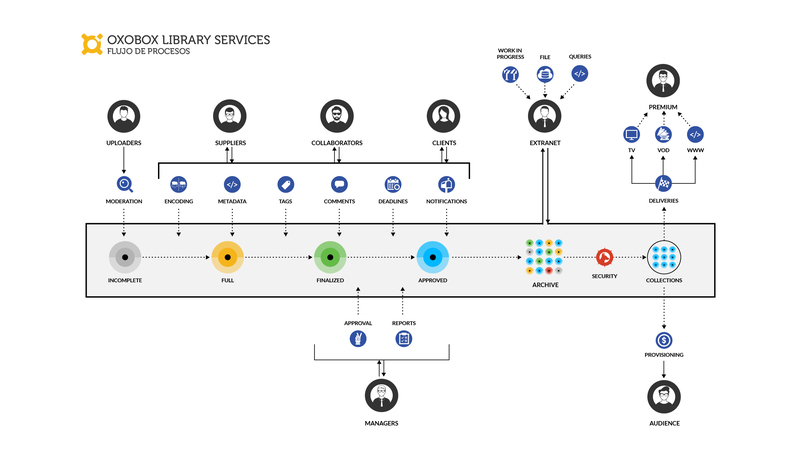 Multiple users’ management of the same content are handled from different servers distributed in differentiated locations. Focus on your business, save on taxes (OPEX), manage an early implementation and reduce the risk of buying something you don’t need. When your contract ends, you receive a backup with all your files and metadata.  Oxobox is constantly being updated and maintained. It’s guaranteed that you’ll always have the up-to-date version. User experience is a key factor in the Oxoplayer’s design. Its navigation controls and media selection adapt to the device automatically. It’s just as effective when it contains thousands of files as when it contains just a few. 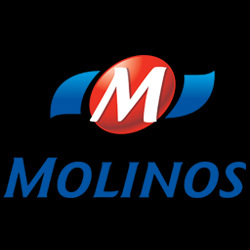 Molinos Río de la Plata is a huge Argentine food company, with more than 20 brands that include oil, flour, pasta, wine, cereal and frozen food. Every year, they create hundreds of TV, radio and print ads. Along with every contract for actors, announcers and soundtrack rights, each ad is stored in Oxobox’s virtual library. Then, they’re automatically converted to three different formats for TV, PC and smartphones. This way, saving a lot of money and time, we can efficiently manage legal documents, marketing and audiovisual production. Our platform reduces the carbon footprint that would otherwise be emitted by using physical means, which are becoming obsolete as they can’t be accessed instantly and in a satisfactory manner. 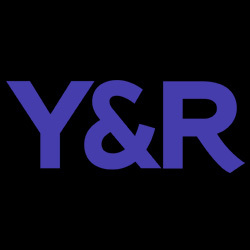 The advertising agency Young and Rubicam, world leaders in their profession, uses an Oxobox multimedia library to store all their work. There’s thousands of TV, radio and print ads stored in a database with multiversion concurrency control, self-assisted management and high availability, which allows hundreds of people to collaborate online, decreasing time and monetary costs. 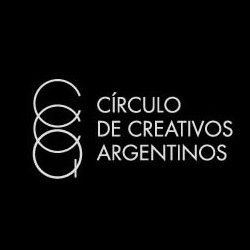 Diente is a yearly award granted by the CCA (Círculo de Creativos Argentinos) and it celebrates the creativity of the latest year’s ad campaigns. It’s divided in different categories, according to the advertising medium. For 10 years, the CCA has been using our platform to supervise the awards. Ad agencies and production companies enroll and post their work through Oxobox. Later, the jury will also use it to judge the contestants and choose the winners. The winners are then showcased in the CCA’s digital archive, which consists of more than 6000 pieces stored in our multimedia library.